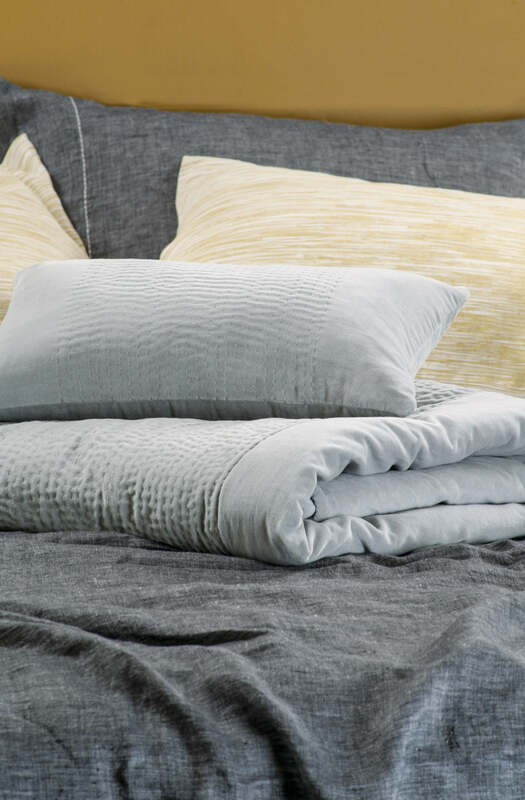 Subtle hand stitched kantha detailing down the centre of this understated yet versatile comforter creates interest without interrupting its simplicity. 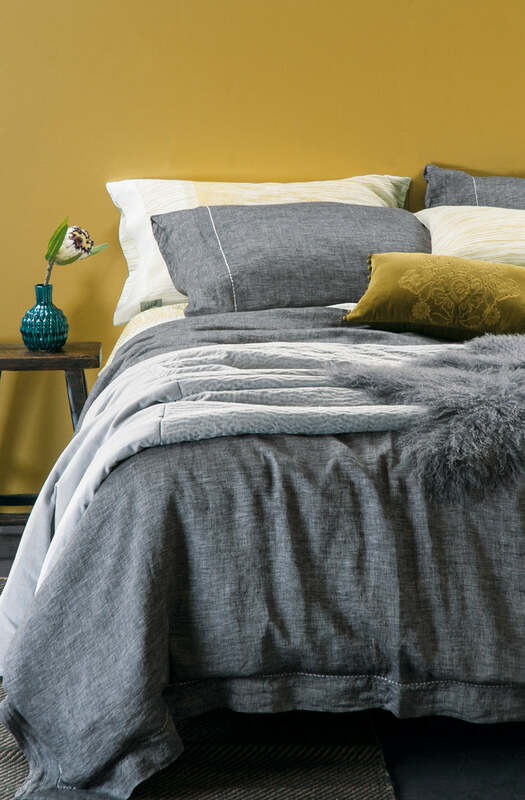 Perfect for both masculine and feminine rooms, this cotton velvet comforter is available with cushions to match. 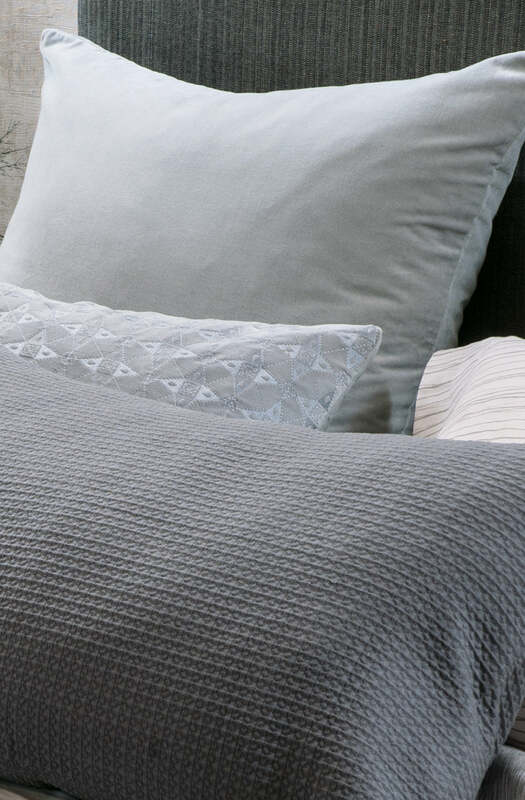 Please send me a sample of the following swatch for elba silver comforter.